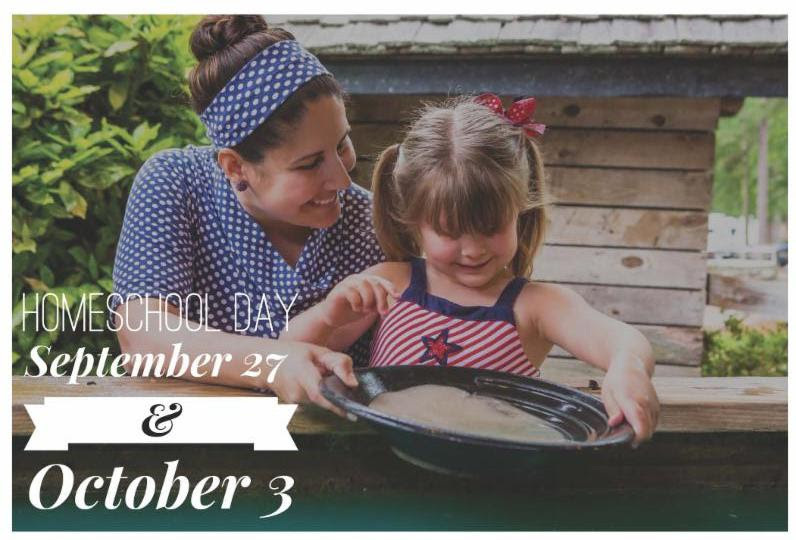 Due to popular demand, there will be two opportunities to take advantage of Homeschool Day this fall! On these two designated days, families with homeschool credentials (ex: letter from your cover school or legal defense card. Everest families take your enrollment or re-enrollment forms.) can purchase the School Group Pac for $15.00 per person, plus tax. The School Group Pac includes the one hour guided cavern tour and laser light show, panning for gemstones and the maze. No minimum purchase or reservation is required to receive this special offer. You are welcome to bring a picnic lunch to enjoy at the park, or you can purchase food from our gift shop. Please share this information with your homeschool friends and plan to join us on September 27 or October 3. Group meals are available for groups of 20 or more. Reservations are required for the group meals. Call Susan at (205)725-1190 for more information. The 2017 Homeschool Days will be March 6, September 25, and October 3 so go ahead and mark your calendars now!